Okay, so they share some DNA, but that doesn’t mean they’re the same movie. In reality, the story sounds more in line with Black Widow’s history in the Marvel Cinematic Universe. This take on the “young Russian girls trained as spies” narrative certainly presents a more adult, less sanitized-for-mass-consumption take on the story, but they’re cut from the same cloth, so to speak. That’s neither bad nor good, just an observation. 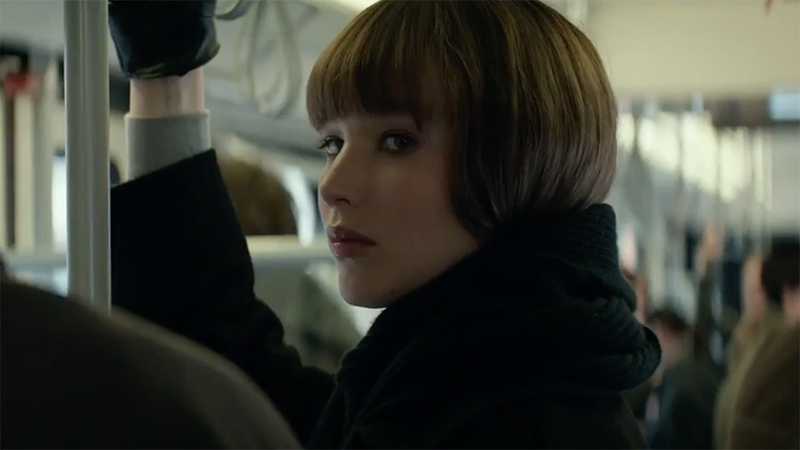 Like I said, I’ve never read the books, but from this trailer, Red Sparrow looks promising. I’m always up for a tense spy thriller, and it’s always nice to see Hollywood turn out a big-budget, female-fronted potential franchise starter. It’s almost like women like movies, too. Weird, I know. Also, Red Sparrow has a killer cast. Outside of Jennifer Lawrence, the call sheet features Joel Edgerton, Charlotte Rampling, Matthias Schoenaerts, Mary-Louise Parker, and Jeremy Irons. It flies into theaters on March 2, 2018.